The segment Processed Fish and Seafood includes all kinds of prepared or preserved fish and seafood. The worldwide revenue of US$175 billion in 2018 is expected to increase to US$224 billion by 2023. 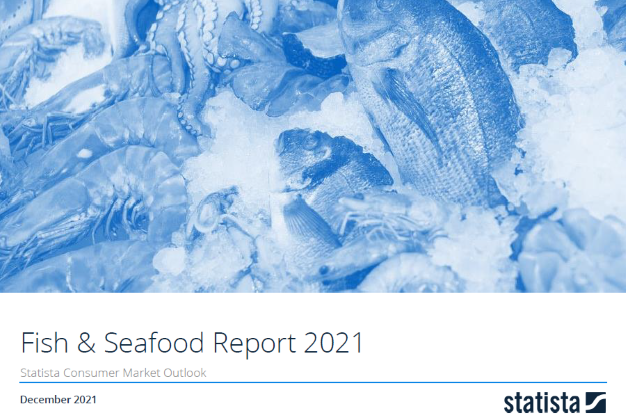 This report from the series of Consumer Market Outlook segment reports gives an overview of the Processed Fish & Seafood market from an international perspective. You can find further information on the topic on Consumer Market Outlook/Processed Fish & Seafood.